Pride of mill creek marching band. 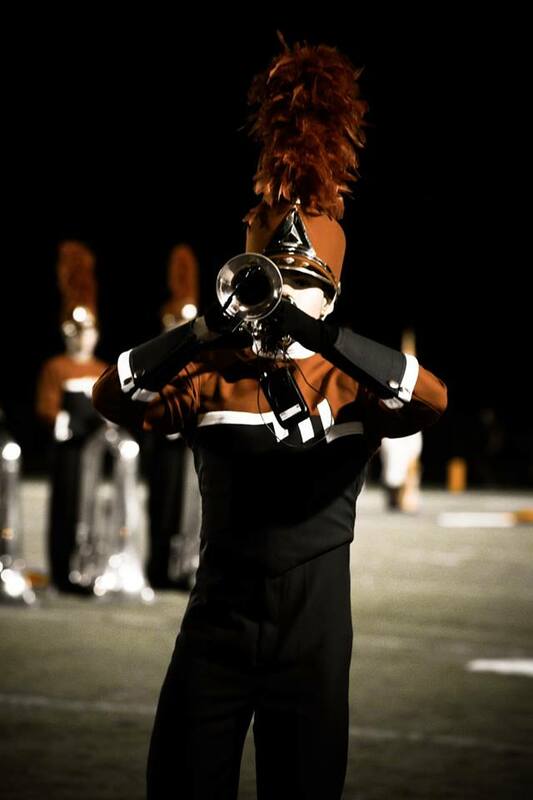 ​The Pride of Mill Creek Marching Band is in its 12th year of existence. During this time the Pride of Mill Creek has earned competitive success and helped to establish a sense of identity and pride in our new school. The Pride of Mill Creek has performed in the 2008 New York Saint Patrick’s Day Parade as well as the 2010 and 2014 London New Year’s Day Parade. The marching band has also made appearances in the 2014 Frascotti Street Parade, the 2015 Big Bay Balloon Parade and the 2015 Holiday Bowl Halftime Performance. In the fall of 2015, the Pride of Mill Creek Marching Band was invited to open the Paris New Year’s Day Parade for in January 2018. The Pride of Mill Creek consistently receives superior ratings in festival and competitions and was the 2010 Blue Ridge Marching Competition Grand Champion as well as a 2010 Bands of America Regional Finalist (Jacksonville), 2013 Bands of America Regional Finalist (Powder Springs), 2014 Bands of America Regional Finalist (Powder Springs), 2014 Bands of America Super Regional Finalist (Atlanta), 2015 White Columns Invitational Grand Champion 2016 Bands of America Regional Finalist (Powder Springs) and 2017 Bands of America Regional Finalist (Powder Springs). They are a five time Bands of America Class 4A Champion, and won the high visual performance award along with a second place finish at the 2017 Bands of America Powder Springs Regional. All band students must sign up for band class to be eligible to participate in the Pride of Mill Creek. Marching band begins in July with practices at the school and at our marching band camp. Once school begins, the marching band rehearses after school from August through the end of football season in early November. ​The Mill Creek High School Color Guard season begins in June and ends in November. The color guard performs with the Pride of Mill Creek Marching Band at Friday night football games and Saturday competitions. The Mill Creek High School color guard regularly has over 40 members participate in the fall. In order to join, you must attend Mill Creek High School and attend auditions in April. ​The Mill Creek Spirit Guard is open to all interested elementary and middle school students in the Mill Creek cluster. The Spirit Guard performs at all home football games. Members will rehearse once a week, and the Thursday before a home game performance. In order to join, you must attend a school in the Mill Creek cluster and attend auditions in April. ​The MCHS Drumline is part of the Pride of Mill Creek Marching Band and rehearses from early June through November. If you wish to join the MCHS Drumline, please attend all audition events!